The mother of the teenager killed in a hit-and-run incident made an emotional plea for help from the public yesterday. 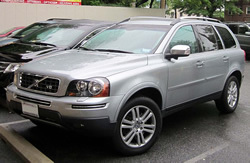 A Volvo XC90 similar to the one involved. Please note the police have not confirmed the colour of the vehicle. Jade Clark was killed when her moped was struck from behind by a vehicle, thought to be a Volvo XC90 on the A31 in Ringwood while she was riding to a party in a nearby town on the 24th February. 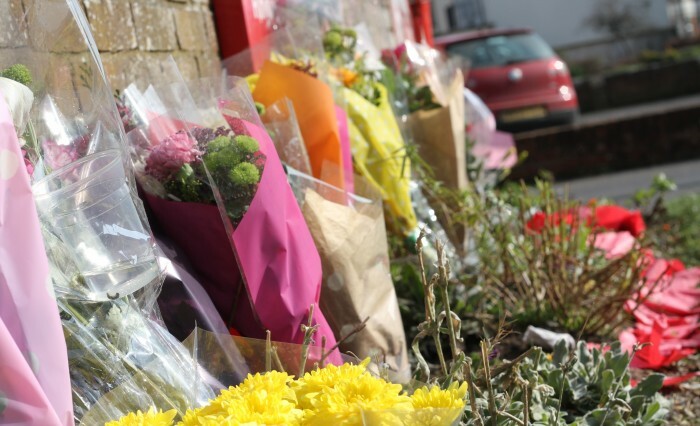 The police appealed for anyone with information to get in touch and announced that Crimestoppers are offering a £1000 reward for any information that leads to the driver being charged. The adjourned inquest into Jade’s death heard yesterday at Bournemouth Coroners Court that her death was the result of serious head injury. Mrs Clark sobbed as she read the statement to national and local media and paid tribute to her 16-year-old daughter. 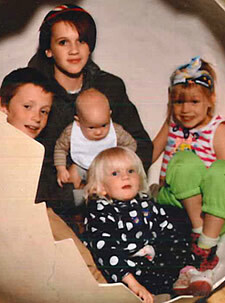 Anyone with any information is urged to call Dorset Police on 01202 222222 or Crimestoppers on 0800 555111.